" LONG LISTING INDICATES SELLER'S NON ACCEPTANCE OF MANY PRICE OFFERS." 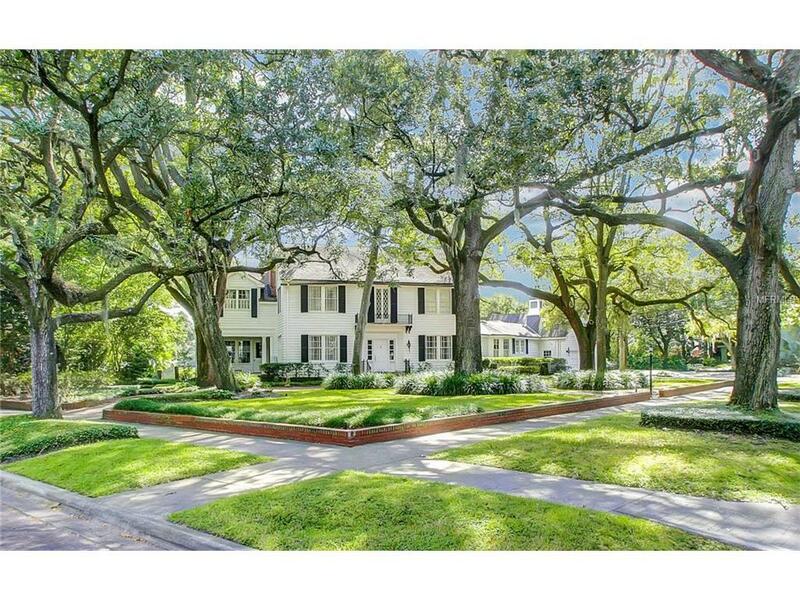 This beautiful colonial home is on the Palma Ceia Golf Course with a large lot that totals over 30,000 square feet of land. 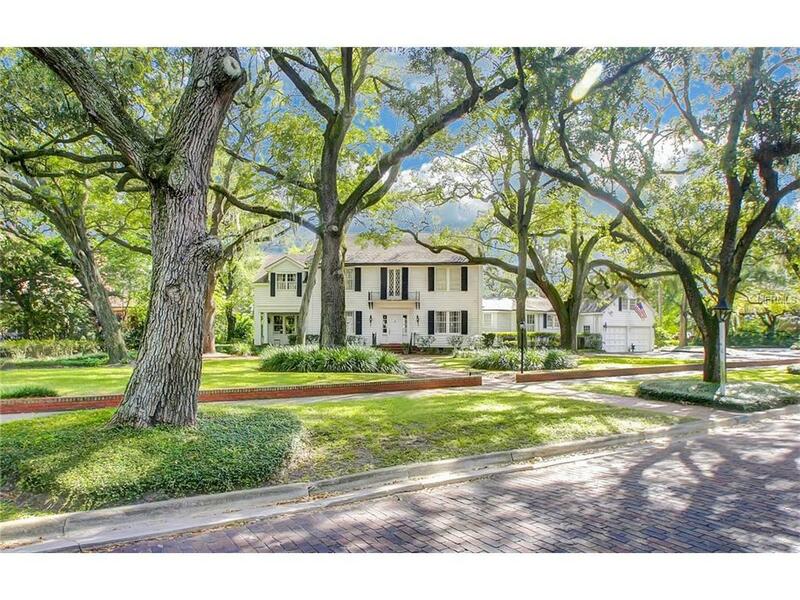 This wonderful home is surrounded by beautiful trees, landscaping and fronts on brick street to a side park. The home has four wonderful bedrooms, two offices, a garden room, formal living room and dining, a library, powder room, a kitchen opening to a family area which overlooks the expansive back yard on golf course. 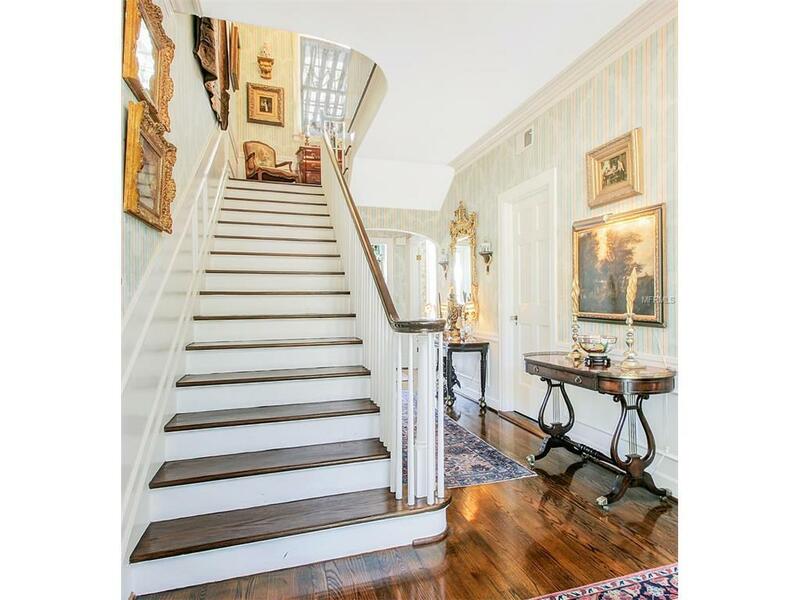 The sweeping staircase has two beautiful landings that lead to three bedrooms and bath and a sitting area in the master and unique master bedroom closet which is a room. The back staircase leads to the fourth bedroom suite with unique ceilings and quaint look. Each room is beautifully appointed throughout the entire home with period antiques and memorabilia reminiscent of a museum. 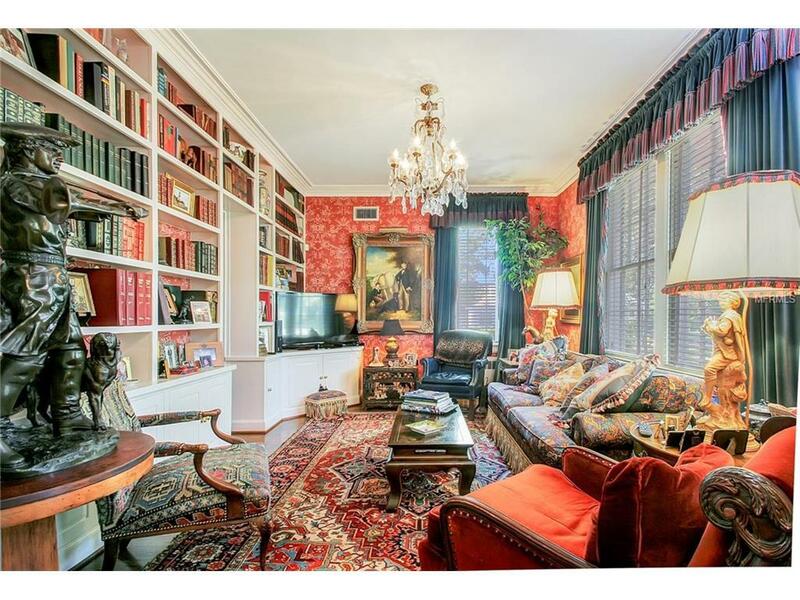 This truly is one of a kind, a most comfortable yet formal with old world elegance and light airy feeling. The large patio and pavilion outside on golf course side isi perfect for entertainment. Listing provided courtesy of The Toni Everett Company.